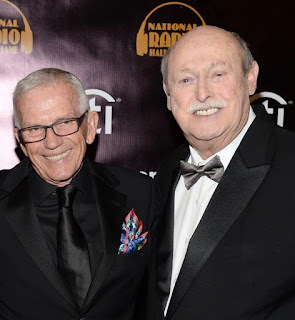 My friend Phil Konstantin had a very nice tribute to his pal John Coleman, who passed away Saturday in Las Vegas. I wanted to share it here. Thanks Phil. Very nice. 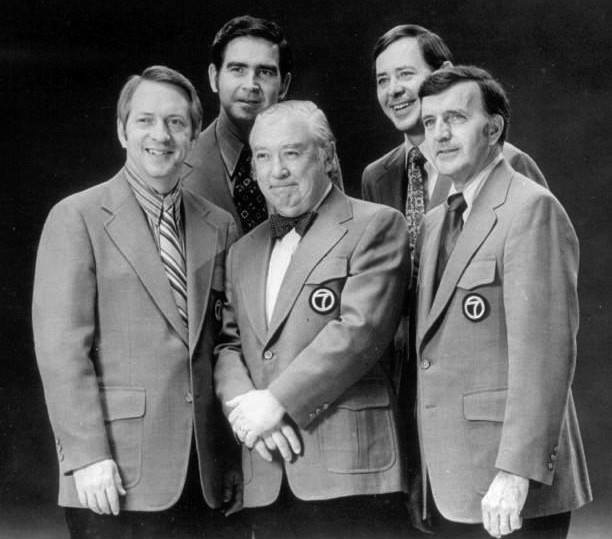 Legendary TV personality John Coleman passed away January 20, 2018. He spent most of his 61 years in broadcasting as a weather forecaster. ------Some of his accomplishments include using the first Chroma Key for weather forecasts (that's the special set up where the forecaster can stand in front of a changeable map due to special processes-see the attached photo). John was the original weather guy for ABC's Good Morning, America. He was one of the founders of The Weather Channel on cable TV. ------John's last 20, or so, years on TV was at KUSI in San Diego. I had the pleasure of working with John at KUSI. He was a professional, and yet he could be fun and silly, too. His famous "K-UUUUUUU-S-I" was because the station owner once told everyone to emphasize the U in KUSI. John REALLY did that. -----I have posted 3 photos of John. The group shot is from 1972. John is on the bottom row on the left. 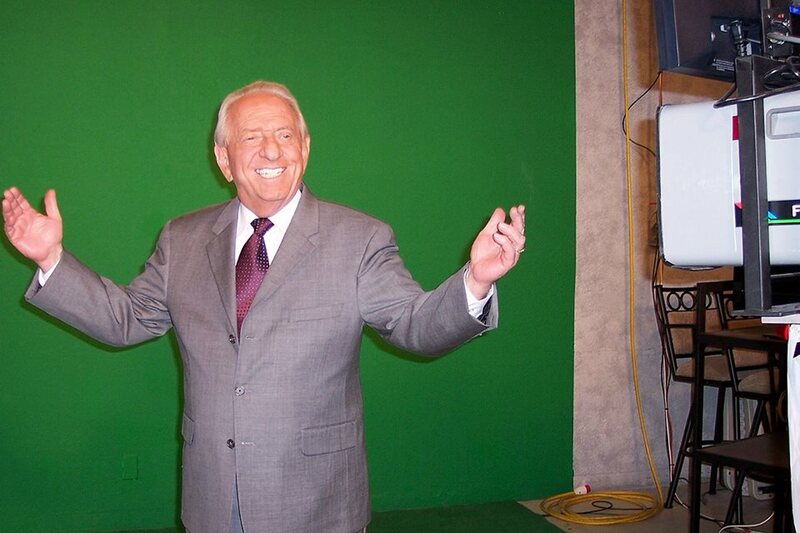 Another photo is John standing in front of a Chroma Key or "green screen" at KUSI. 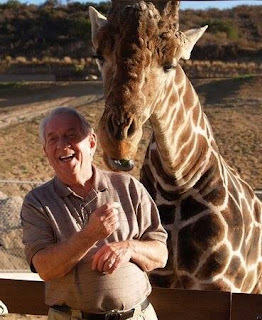 The third photo is a picture I took on September 24, 2006 when a bunch of us went on a behind the scenes tour at the San Diego Wild Animal Park (now called Zoo Safari Park). John was feeding one of the giraffes. The giraffe was literally John's biggest fan. -----Here are 3 video clips which feature John Coleman. One is from 1968 in Chicago and shows John as part of the news team. The other two clips are when John was at KUSI in San Diego. In case you didn't know, "SOSA" stands for a "Sort Of Santa Ana" when dry winds blew in from the east. . . . .